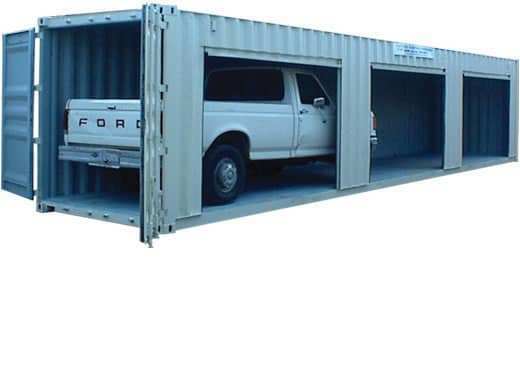 Since 1969 Aztec Container has been the industry leader in sales of 40 foot steel storage and shipping containers with 4 roll up doors. 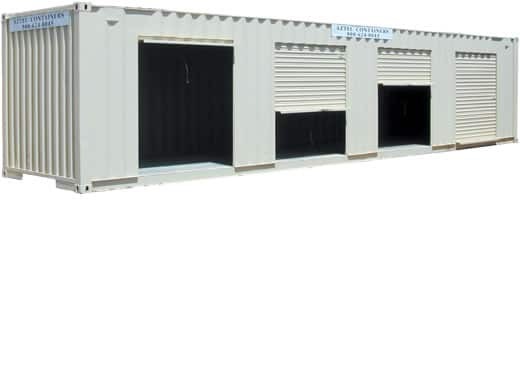 Our 40 ft. container with 4 roll up door is designed to fit your needs. Sales are available Nationwide and Rentals are available in California, Oregon and Washington. Call us at 1-800-399-2126 for a quick quote or fill out our quick quote form. We offer competitive prices and fast delivery. You can read testimonials from our many satisfied customers below. 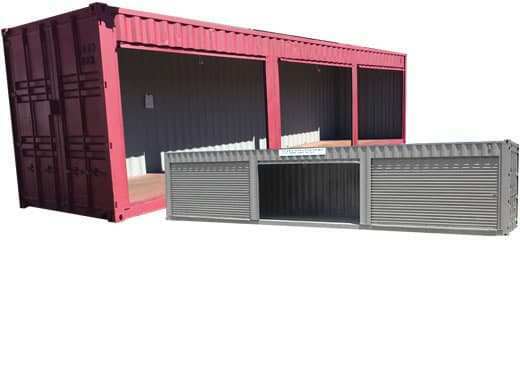 Our containers are an ideal choice for short term or long term storage space. These are suitable for building supplies, commercial use, home use and much more. Our containers offer secure storage too. How much does it cost to buy 40ft. storage container with 4 roll up doors? 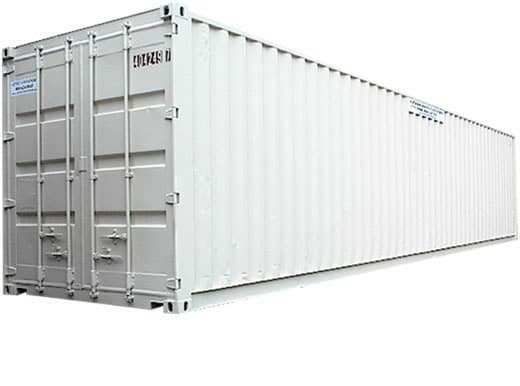 40 ft. containers with 4 roll up doors vary in price. Depending on what your needs are prices can widely. 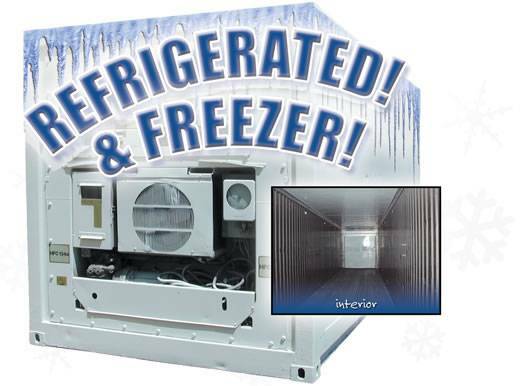 The cost also depends on if the container is used or new and the delivery location. Call us at 1-800-399-2126 for a quick quote and to explore your goals! 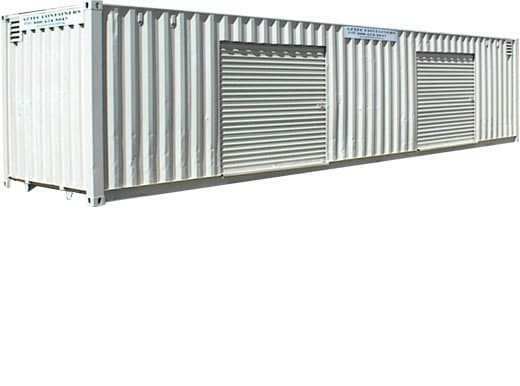 Where can I buy 40 ft. storage container with 4 roll up doors near me? 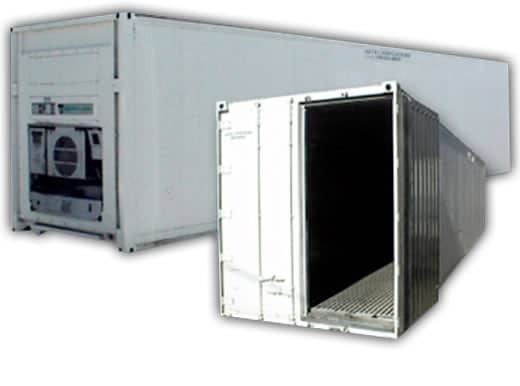 40 ft. containers with 4 roll up doors can be purchased worldwide from a variety of companies. 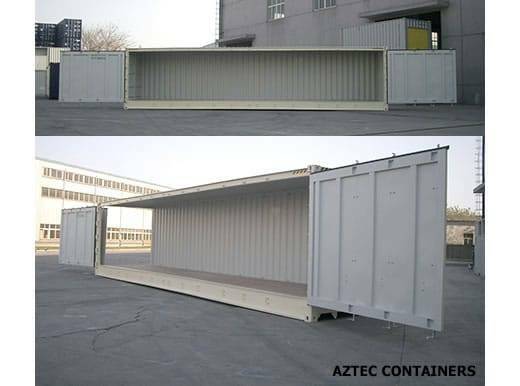 Aztec Container is the #1 provider of 40ft. 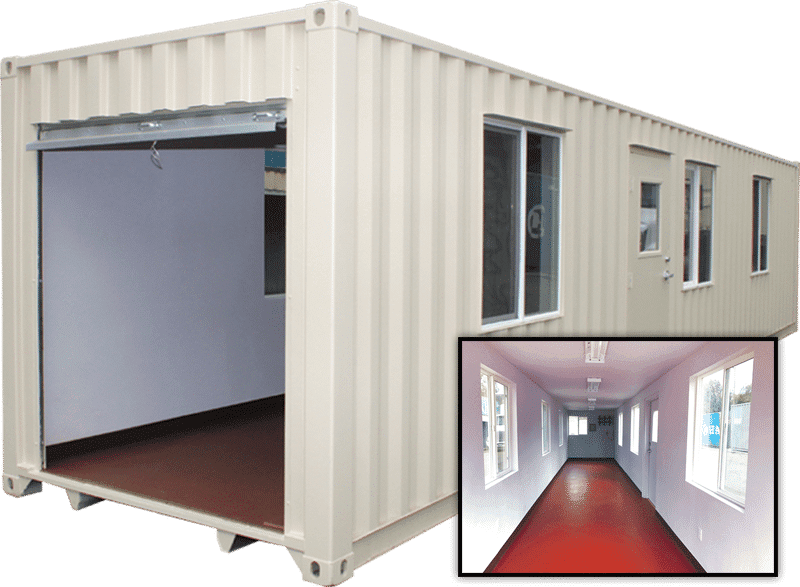 containers with 4 roll up doors. We deliver direct to your door or desired location. No matter what type of container you need, Aztec can help find a solution to meet your needs and budget! Call us at 1-800-399-2126 for a quick quote or fill out our quick quote form. We offer these for sale and for rent in selected areas. You can read testimonials from many of our satisfied customers below.